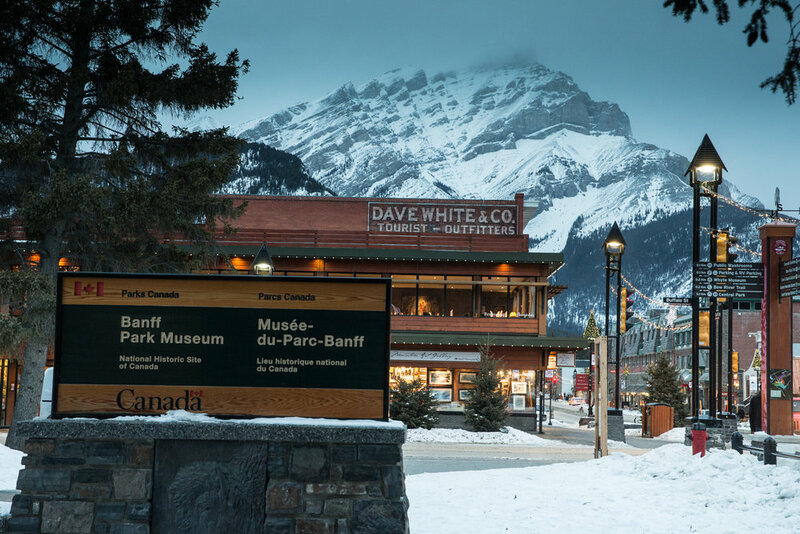 Browse through our collection of photography from Lake Louise to get acquainted with it before your ski trip or to relive great memories on the slopes at Lake Louise. 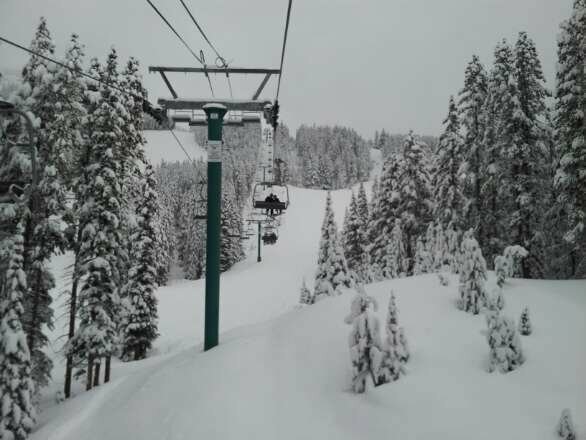 Lake Louise - Was there on Friday, Feb. 16. 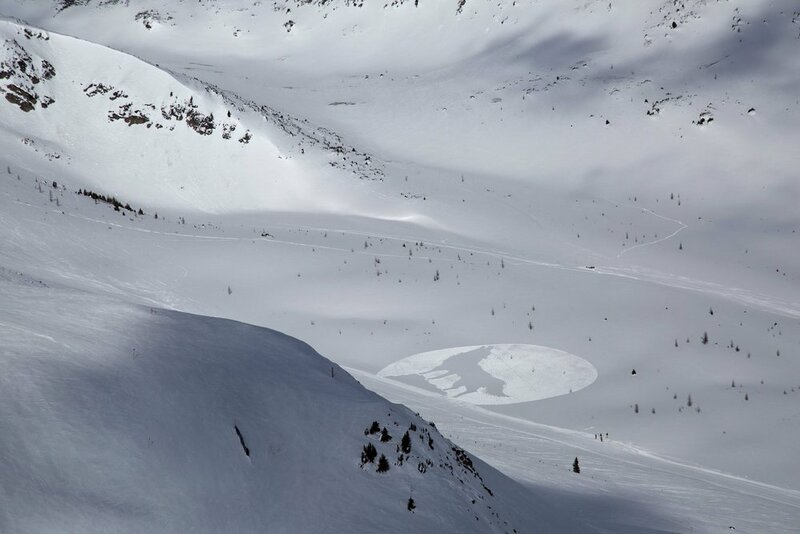 Coverage was amazing. 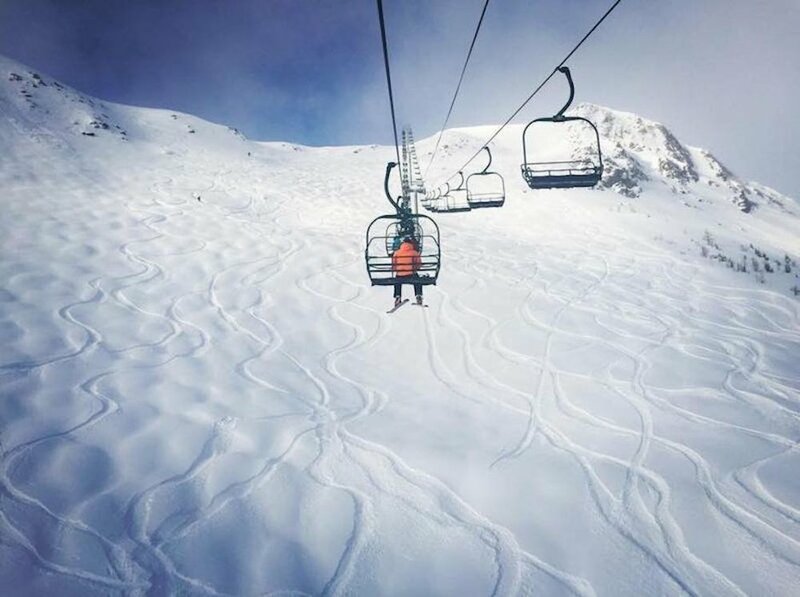 Wait until it warms up a bit if you can. 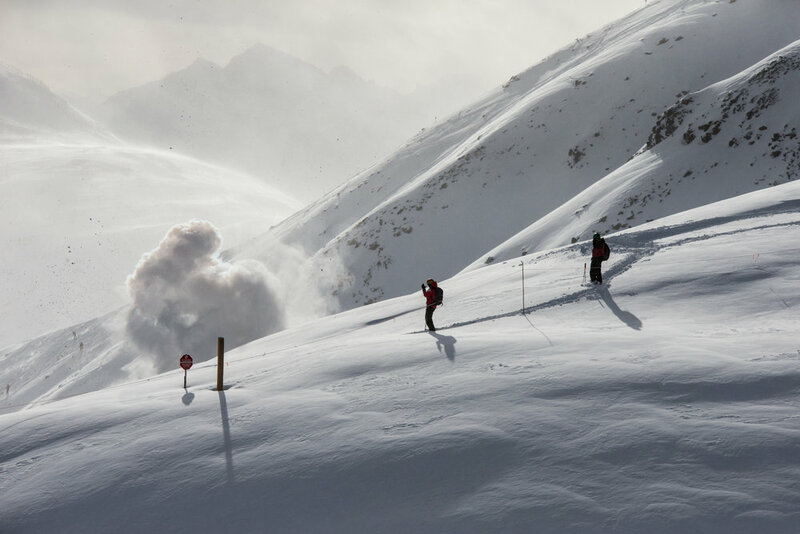 A snowboarder practices his powder 3's at Lake Louise. 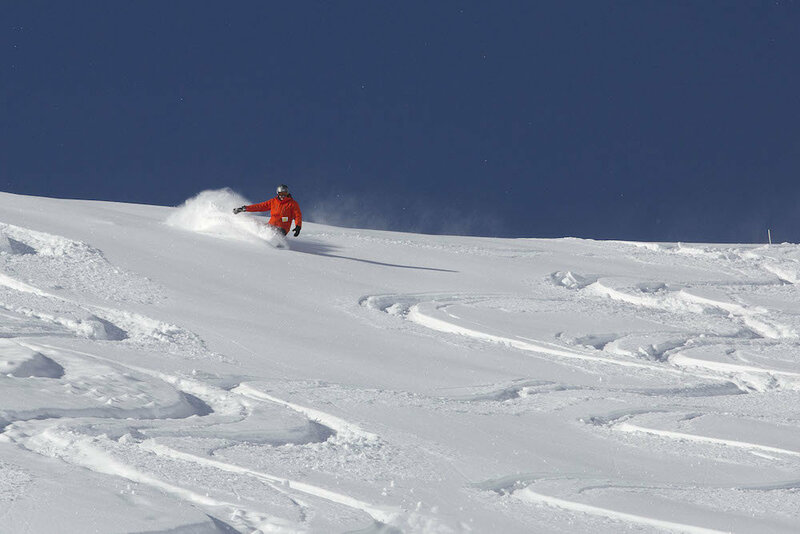 Lapping the pow at Lake Louise. 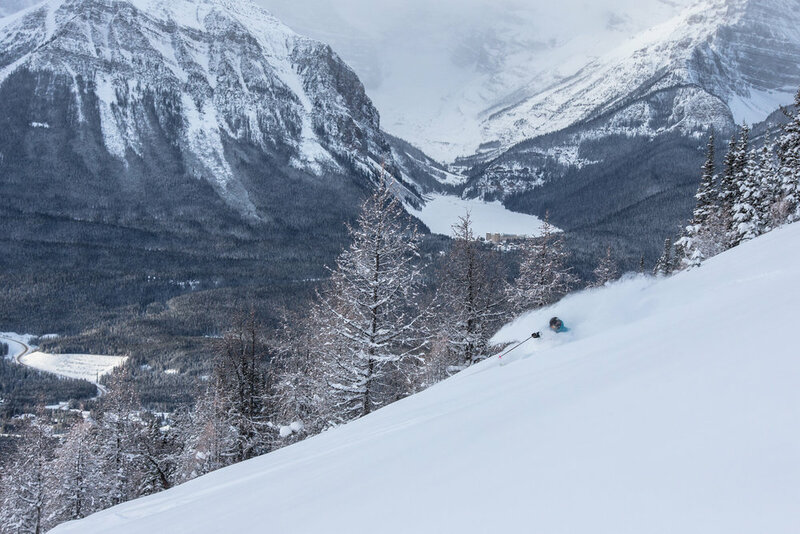 Lake Louise looks to be off to a great start for the 2017/2018 season! 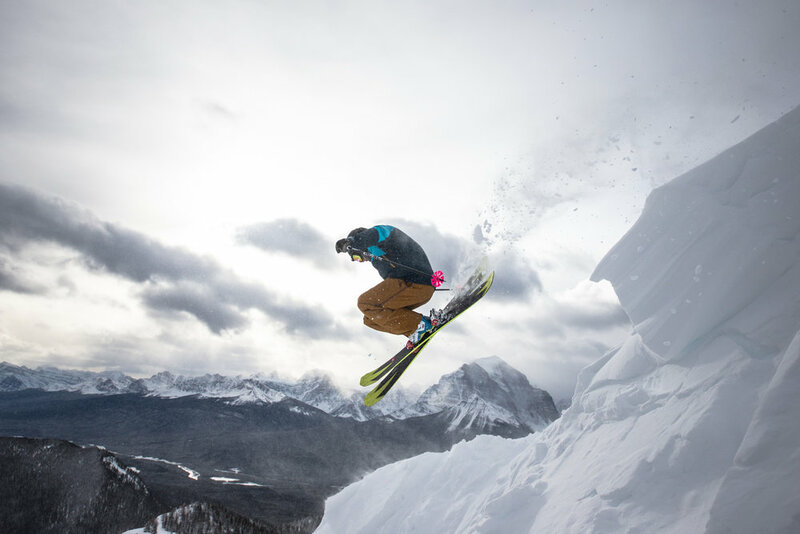 Airing it out over Temple Mountain at Lake Louise. 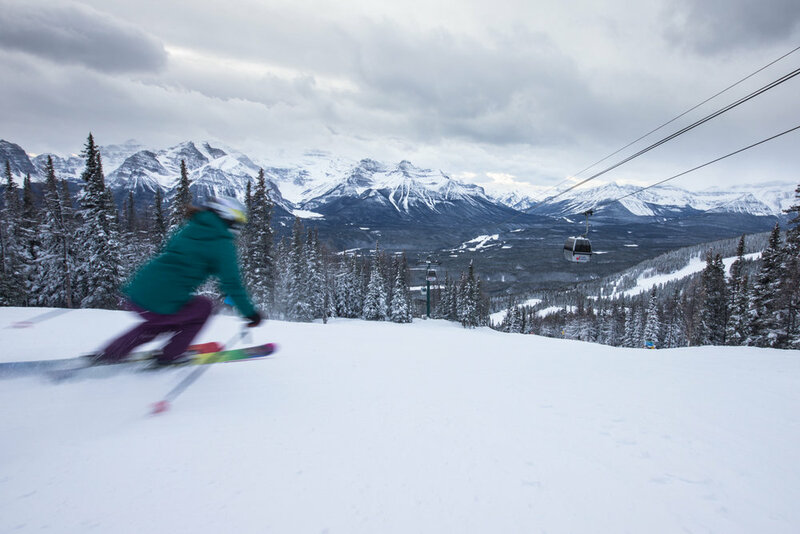 What it looks like when you're about to drop into the Lake Louise back bowls. 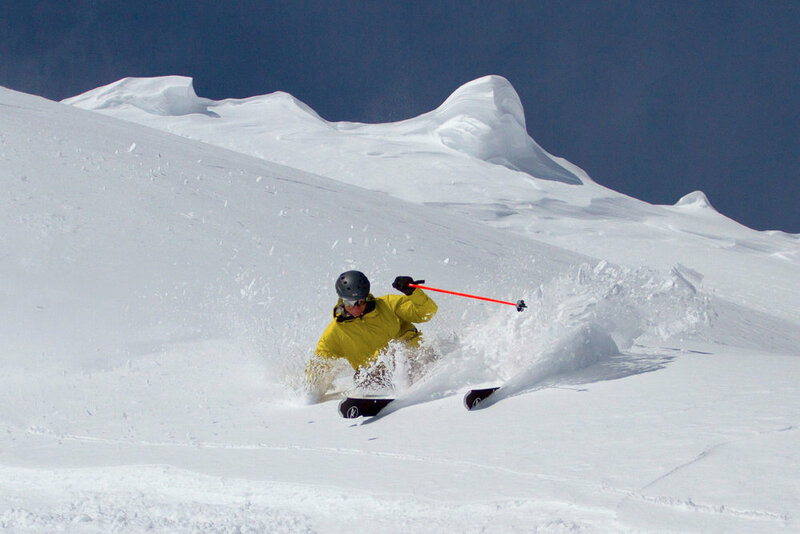 Steep & deep in Lake Louise. 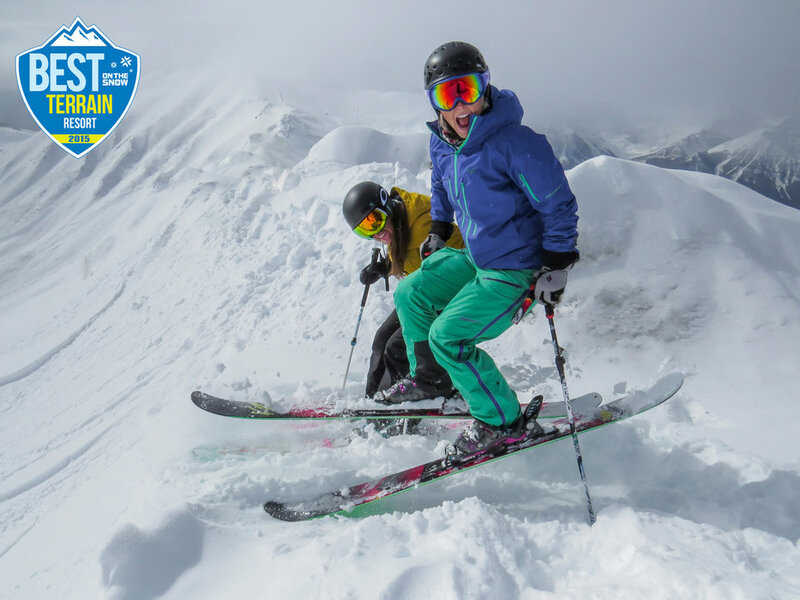 Riding the Top of the World Chair with view of Victoria Glacier. 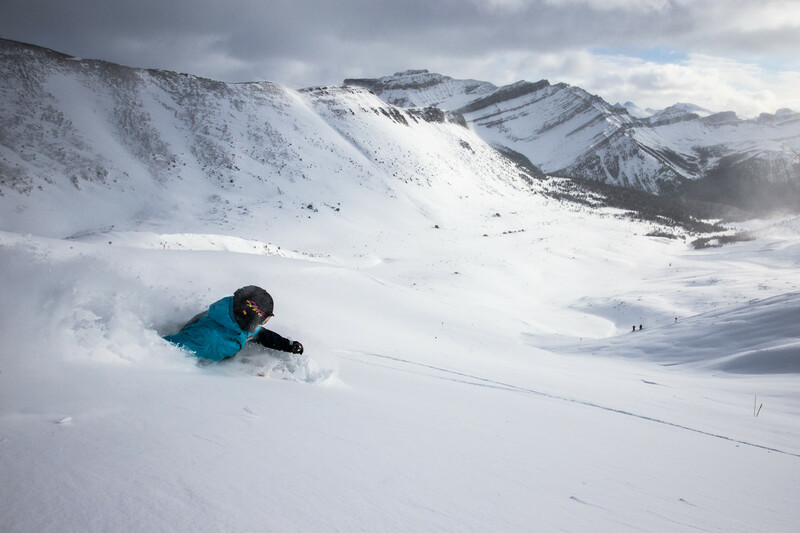 Back bowl rippin' at Lake Louise. 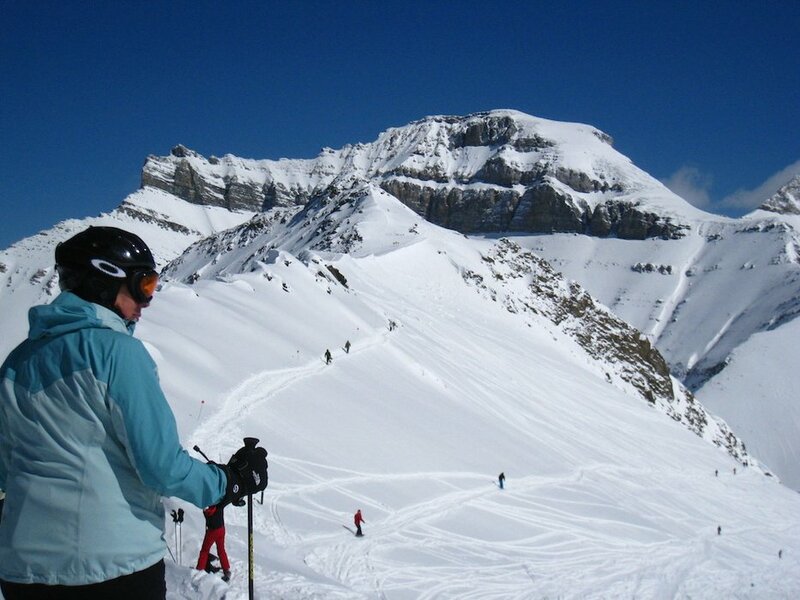 Lake Louise front side, back-dropped by the frozen lake and Victoria Glacier. 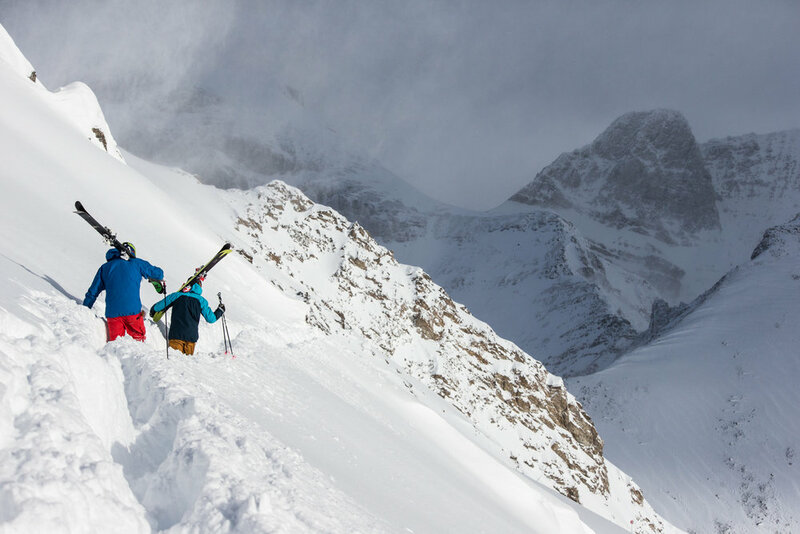 Endless options in Lake Louise. 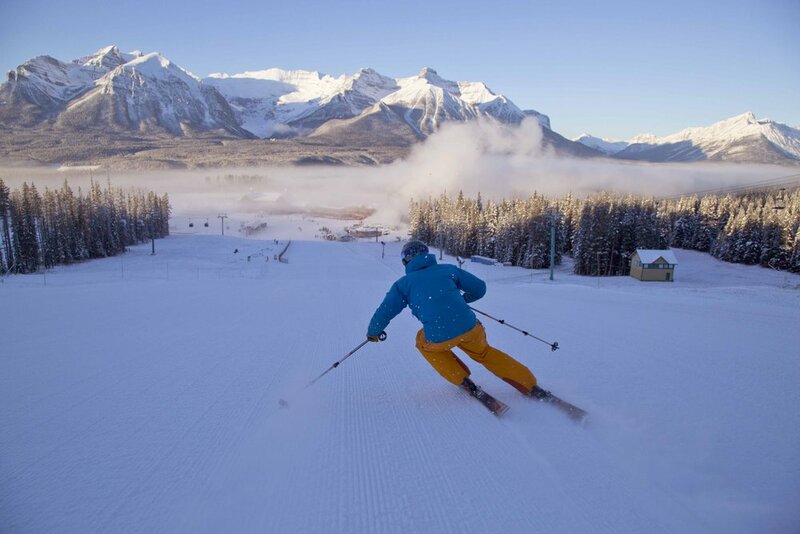 Hot laps at Lake Louise Ski Resort. 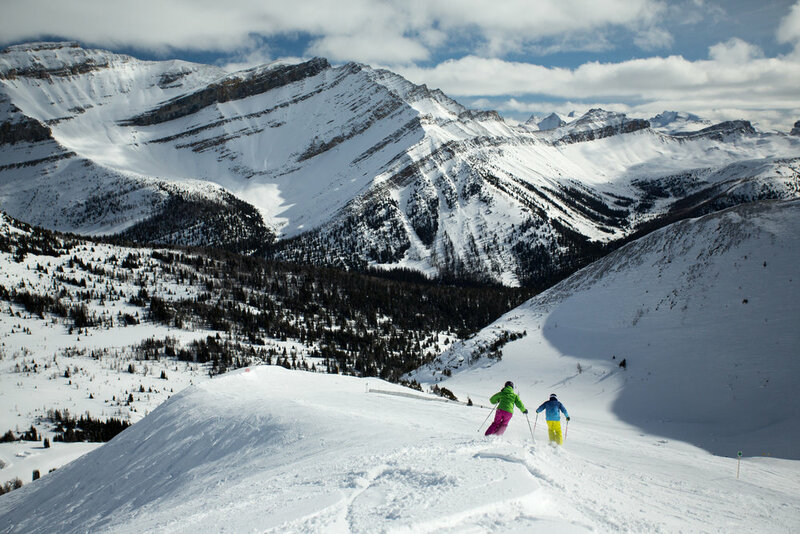 Loving the Lake Louise back bowls. 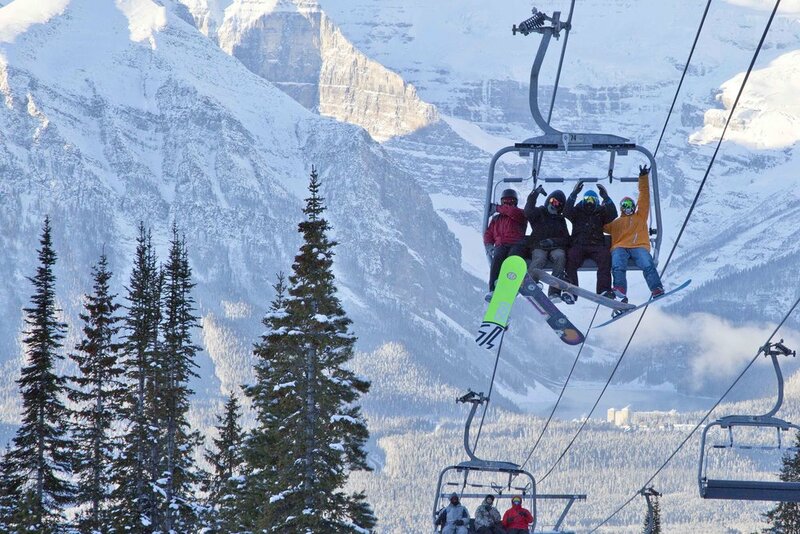 Lake Louise operates lifts into early May. 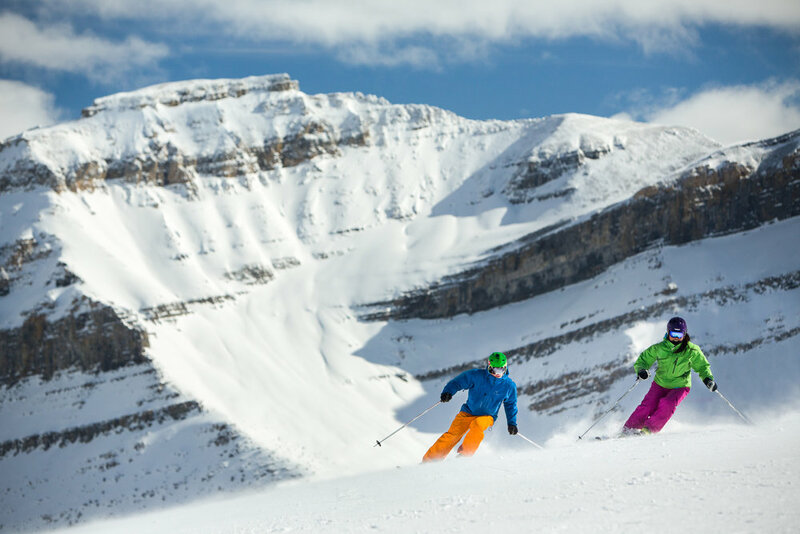 Skiing out-of-bounds bowls at Lake Louise. 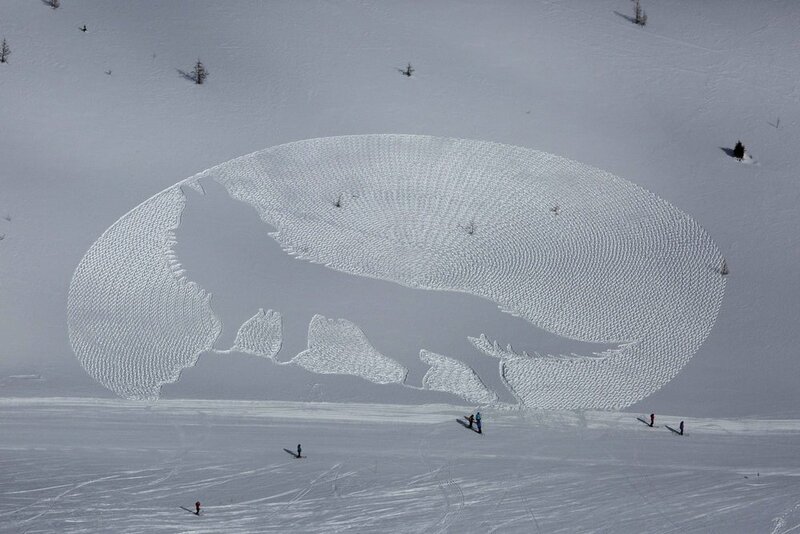 Snow artist Simon Beck stamped out the Howling Wolf design at Lake Louise in late February 2015. 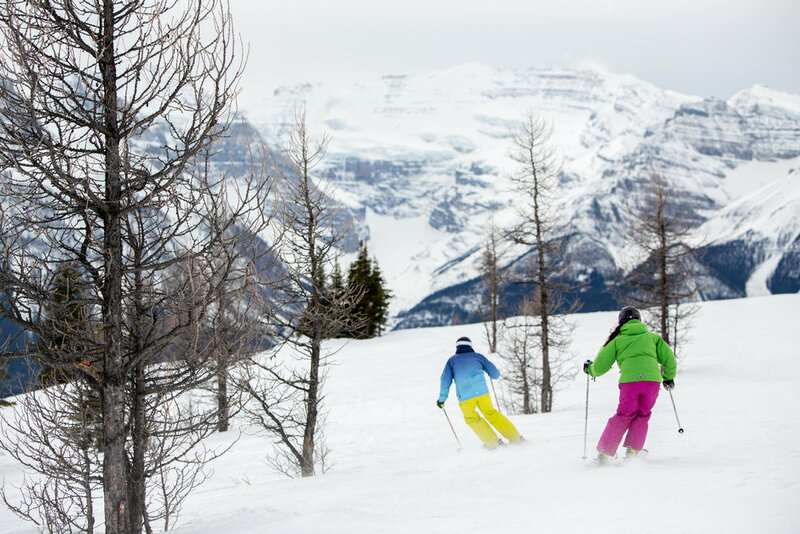 Lake Louise covers 4,200 acres of skiable terrain. 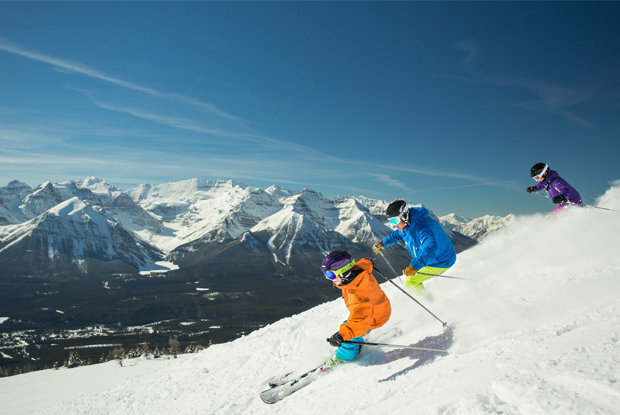 Snowboarders cheer opening day on Nov. 13, 2014 at Lake Louise Ski Area in Banff. 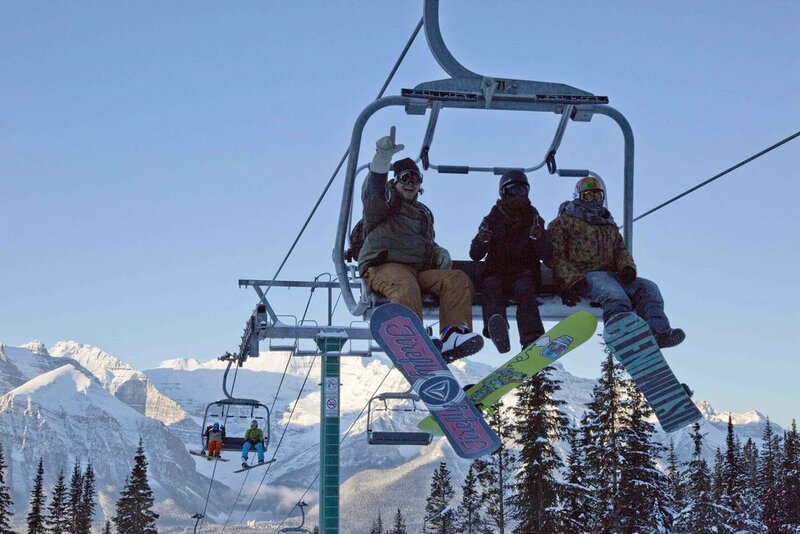 Ben Evely having fun at Lake Louise. 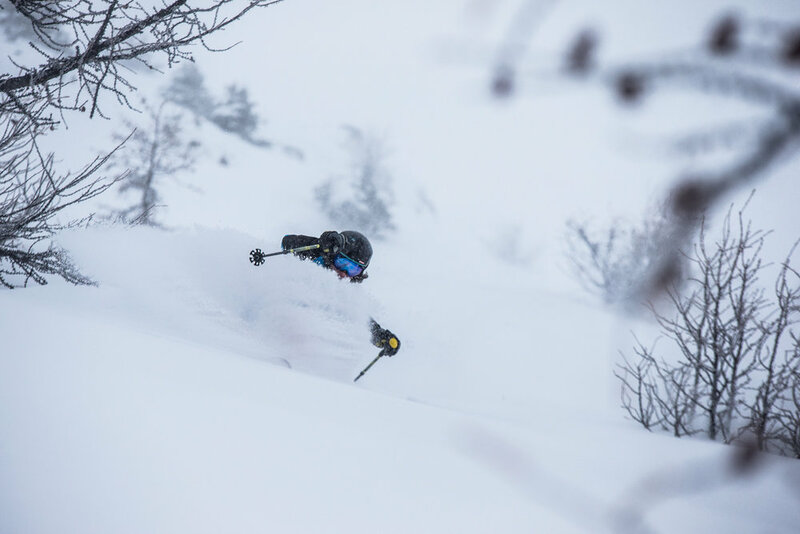 Another day, another storm. 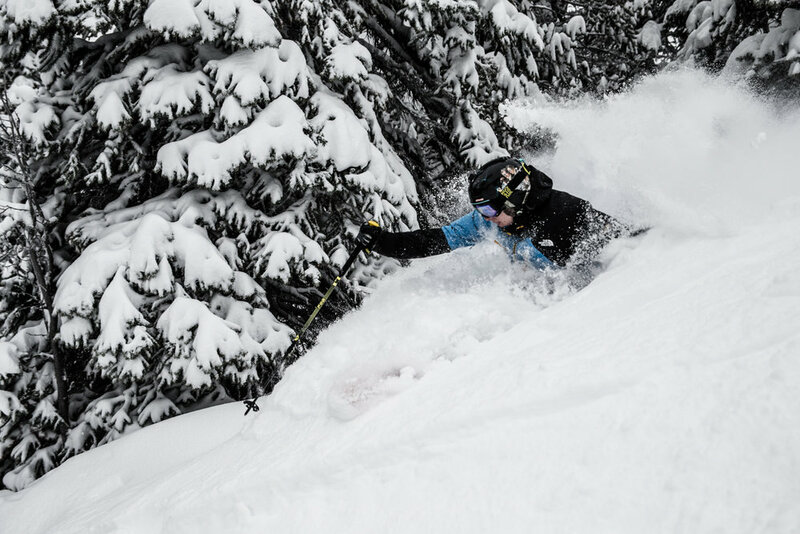 Ben Evely gets it at Lake Louise. 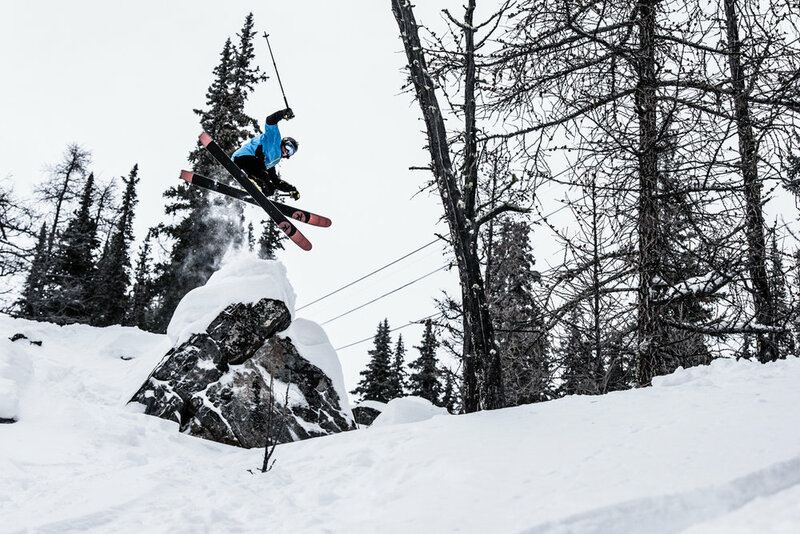 Keegan Capel hits the mark in Bootleg Bowl, Lake Louise. 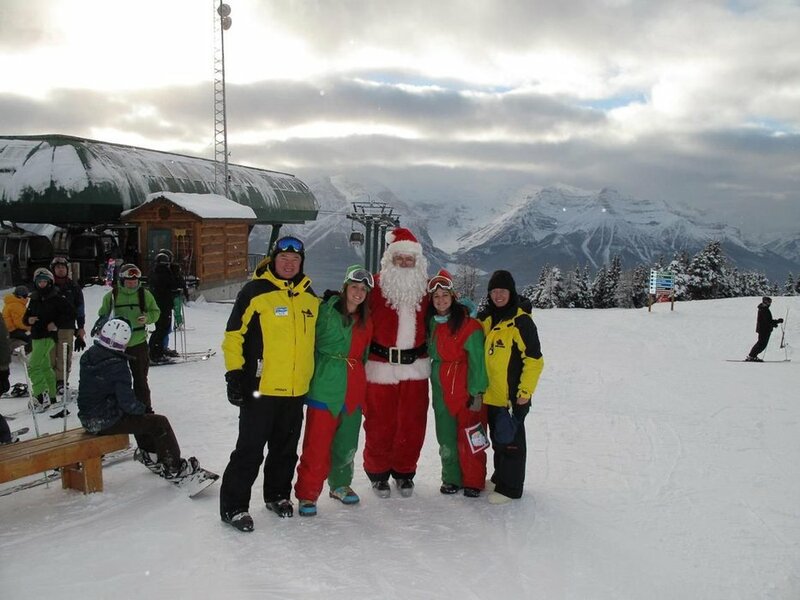 Ski patrollers doing control work at Lake Louise. 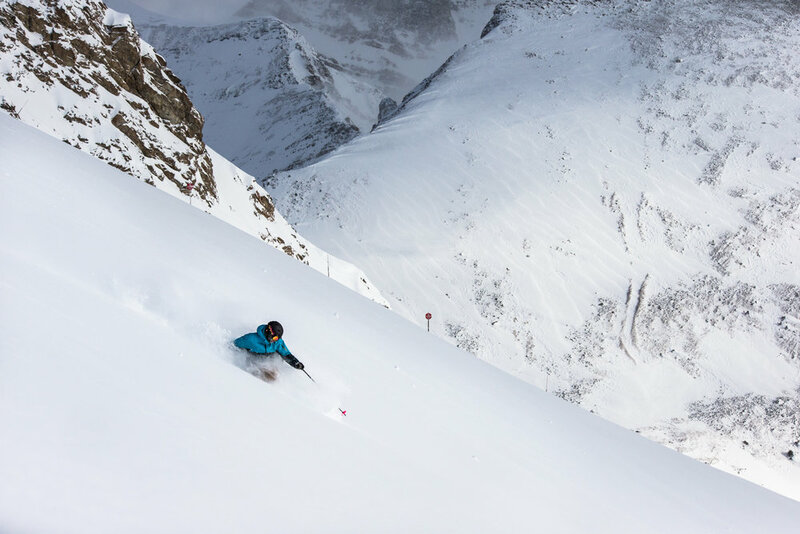 A skier descends Lake Louise on opening day Nov. 13, 2014. 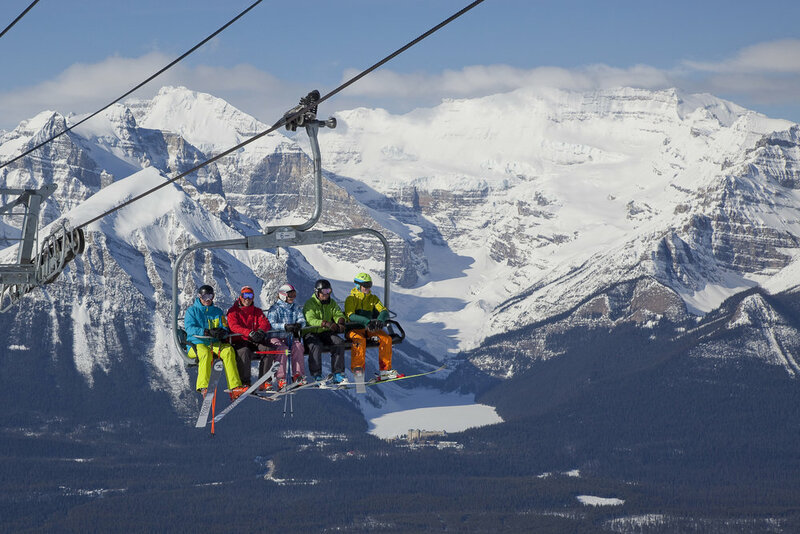 Opening day Nov. 13, 2014 at Lake Louise Ski Area in Banff. 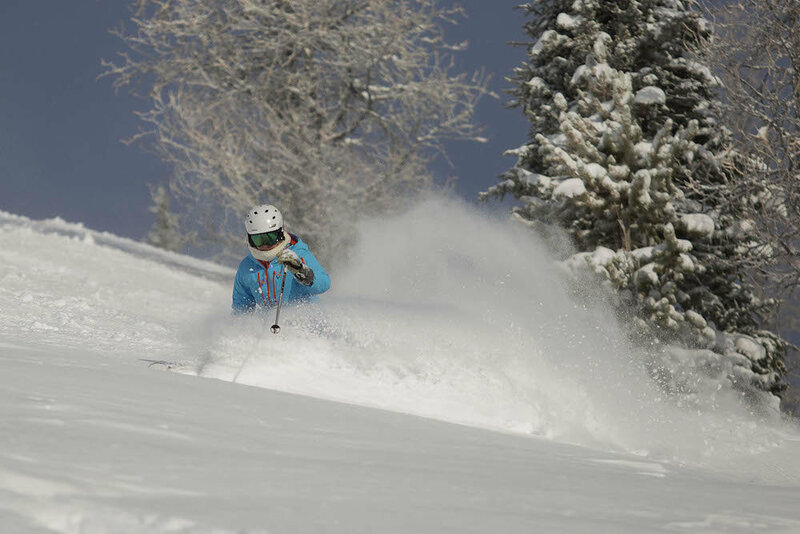 Over 59 cm of new snow in the past 3 days. 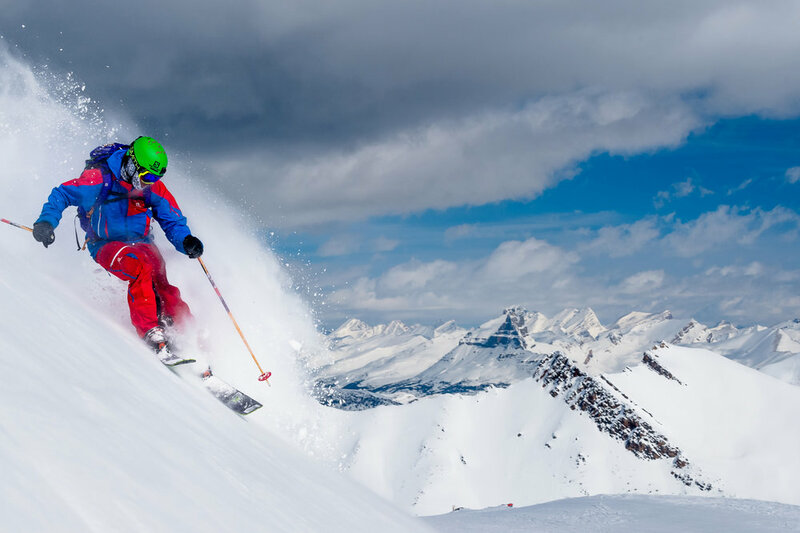 Some of the best conditions I have ever seen at Lake Louise. 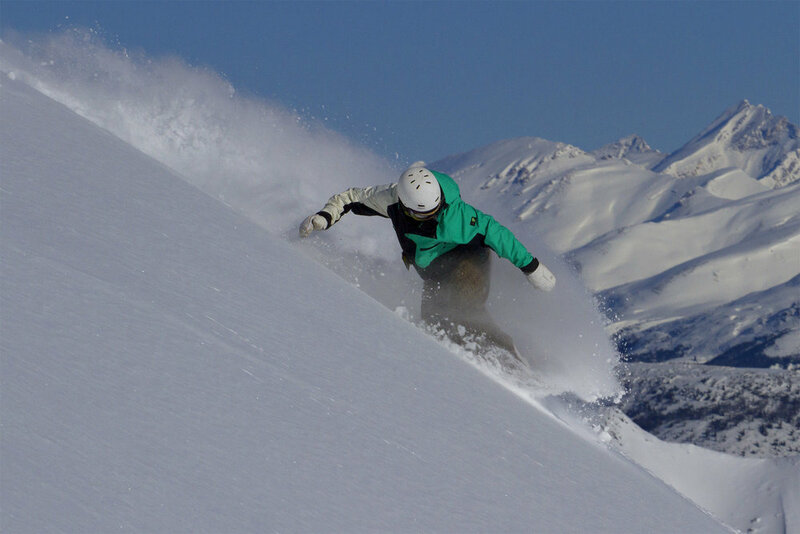 I wish they could remain open another month. 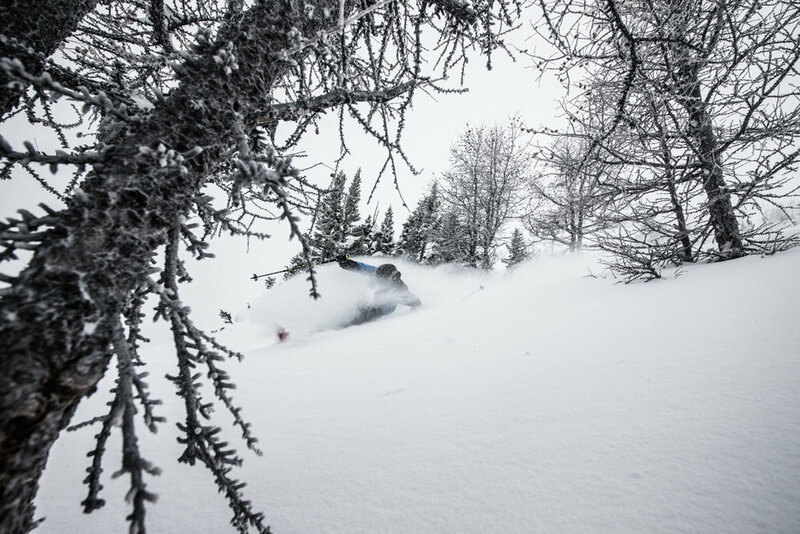 There is certainly enough snow. 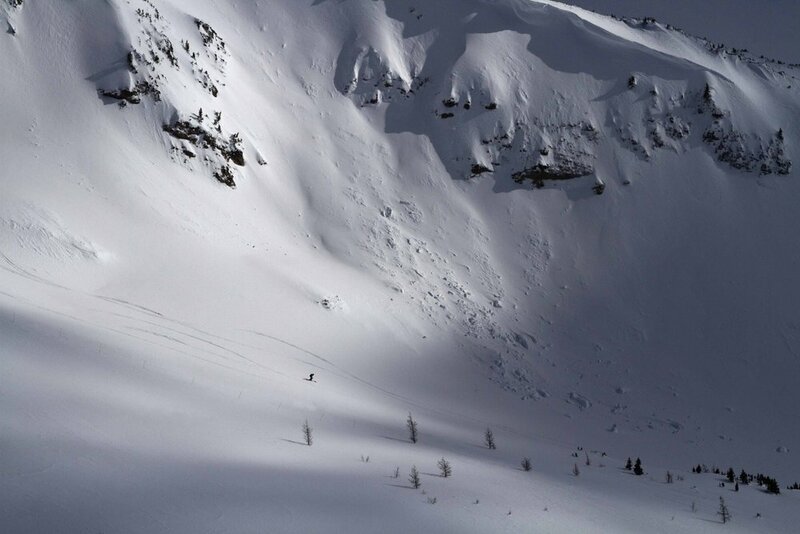 Routes into the Back Bowls at Lake Louise. 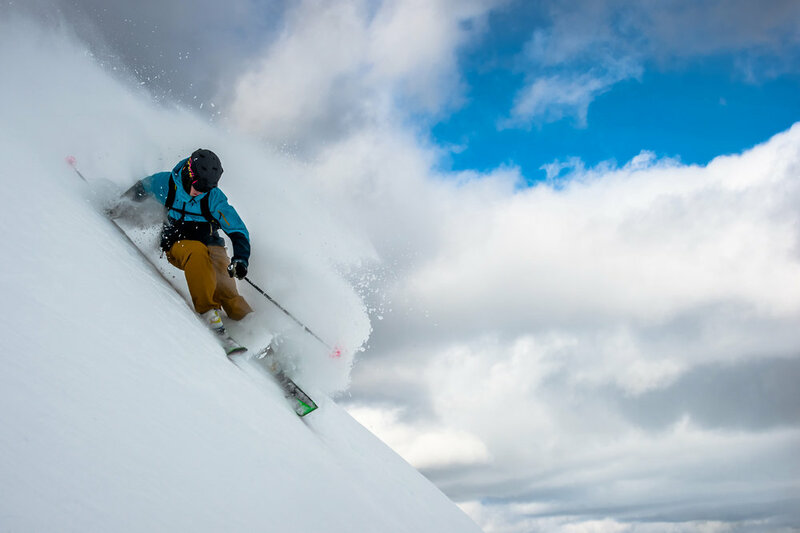 Kasper Miller on the final run of the powdery week in Banff. 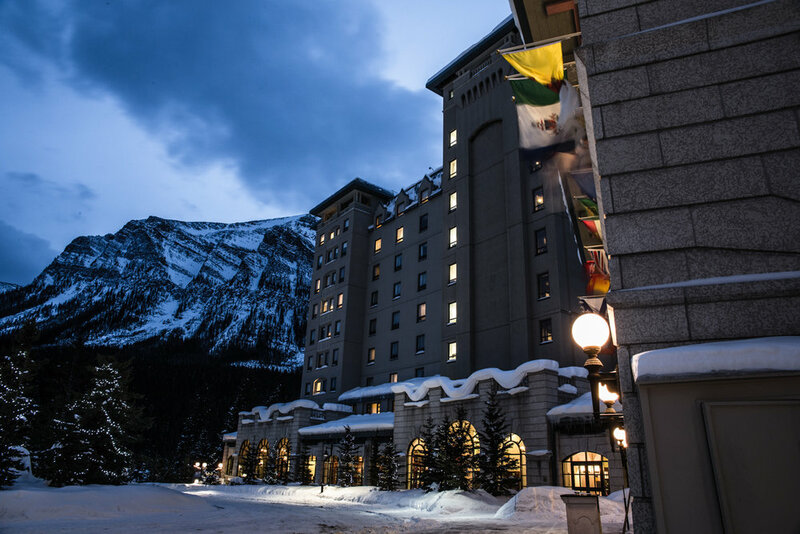 The stunning Fairmont Hotel at Lake Louise is pure elegance. 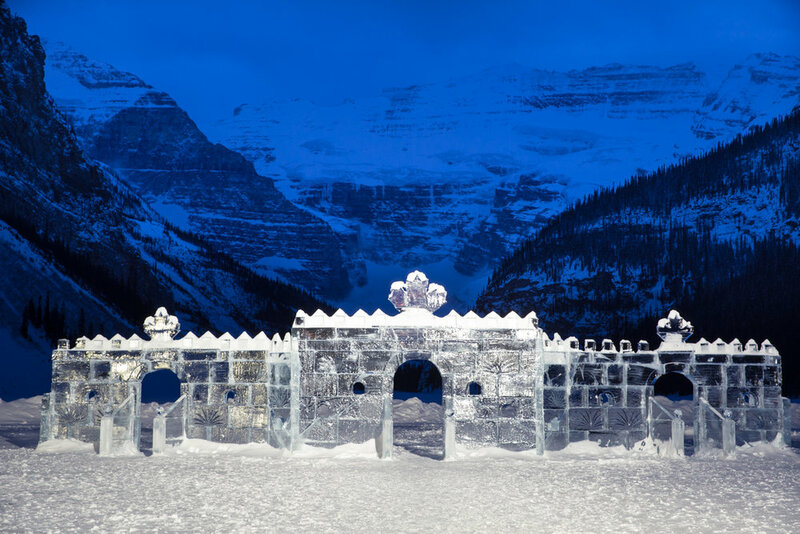 Impressive ice castle on Lake Louise. 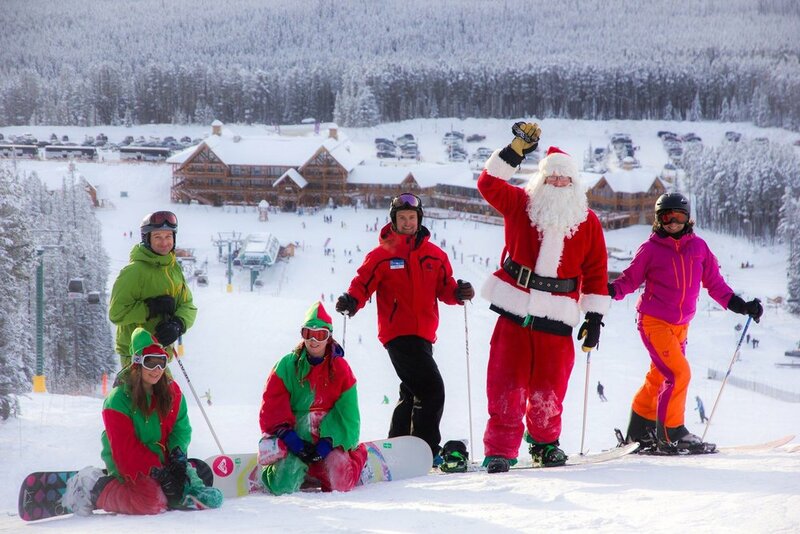 Happy skiers at Lake Louise… how could you not be? 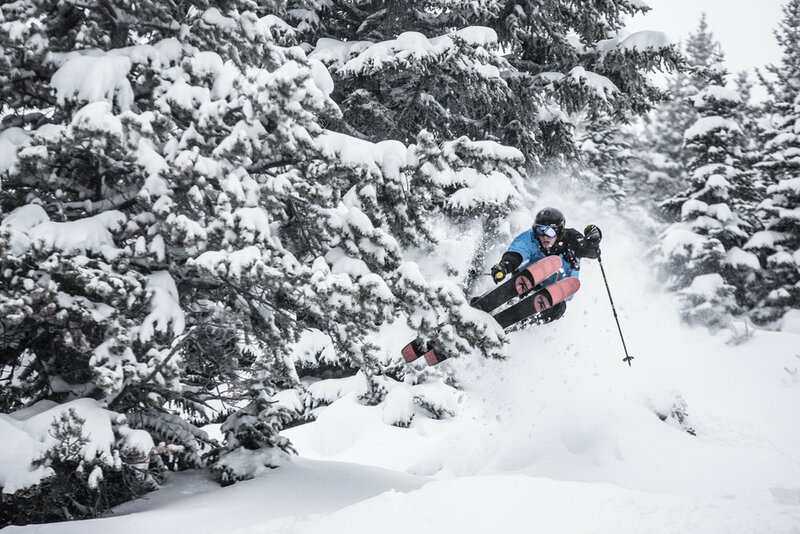 Ben Evely loves skiing the Larch forests at Lake Louise. 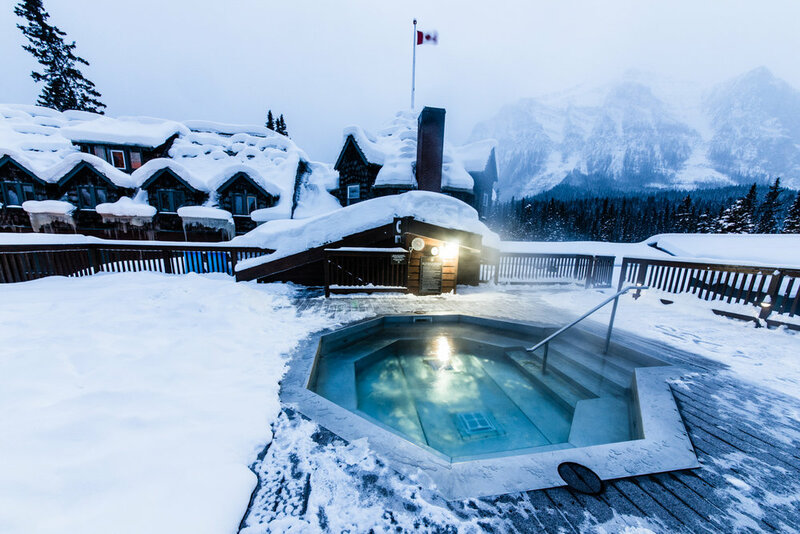 The Deer Lodge hot tub has one of the more stunning settings in Lake Louise. 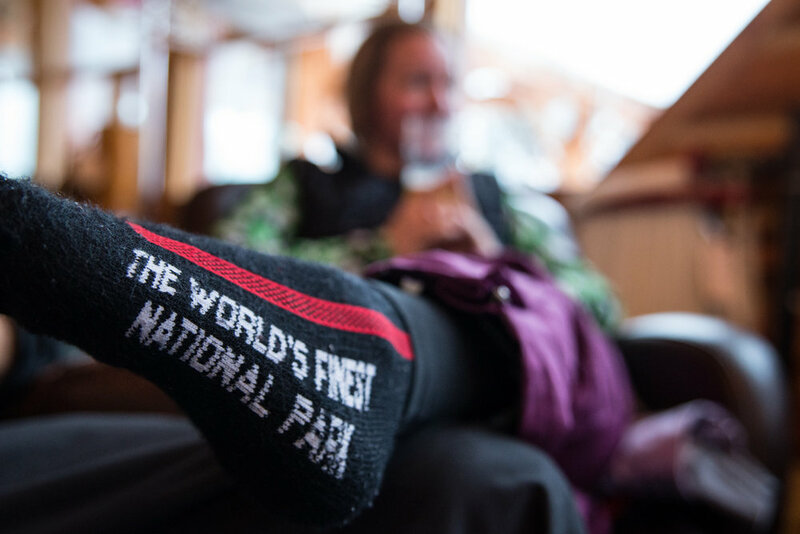 A pair of socks pretty much sums up the skiing at Banff. 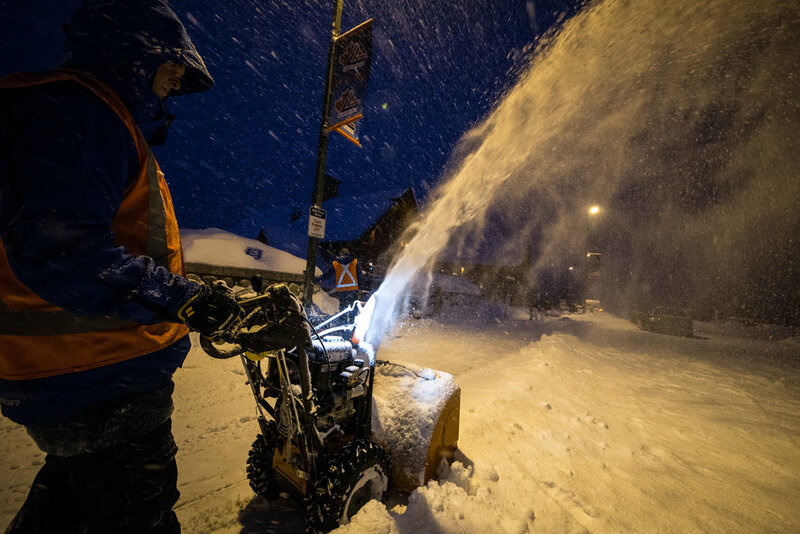 Still dark at 8:15 in the morning in the great white north. 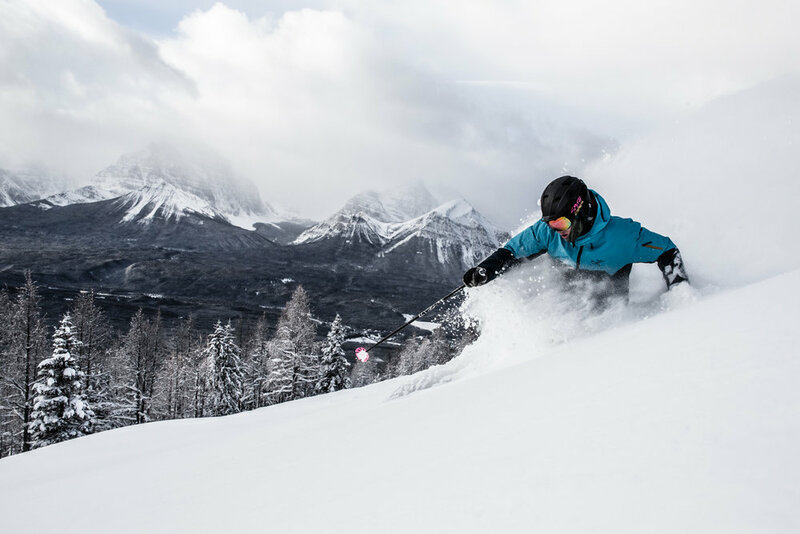 Fantastic powder conditions all week in Banff. 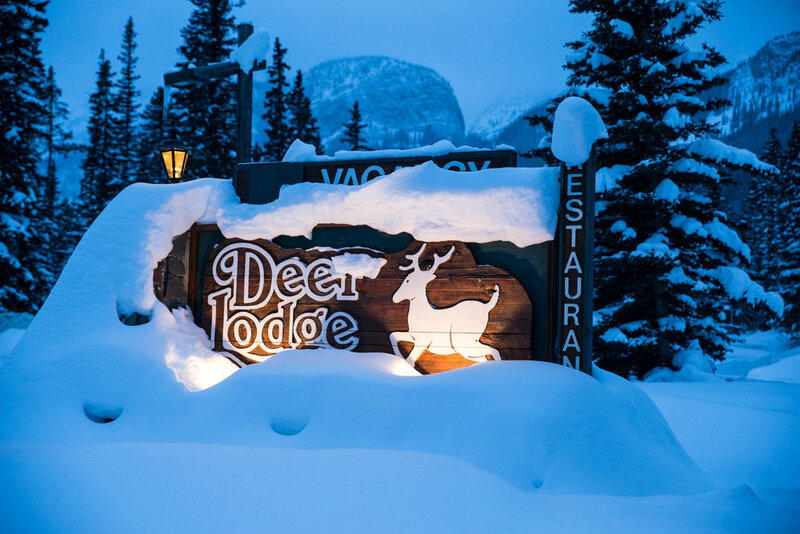 Rustic elegance defines the Deer Lodge at Lake Louise. 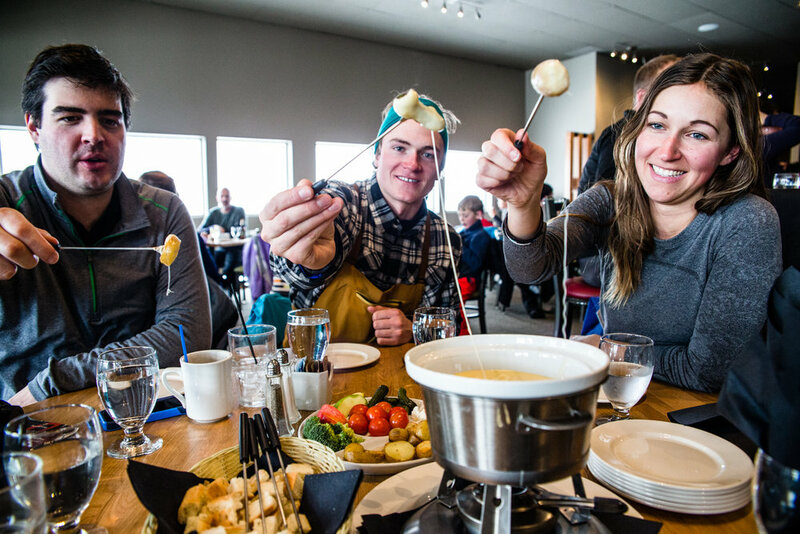 Lunch break at the Whitehorn lodge, Lake Louise. 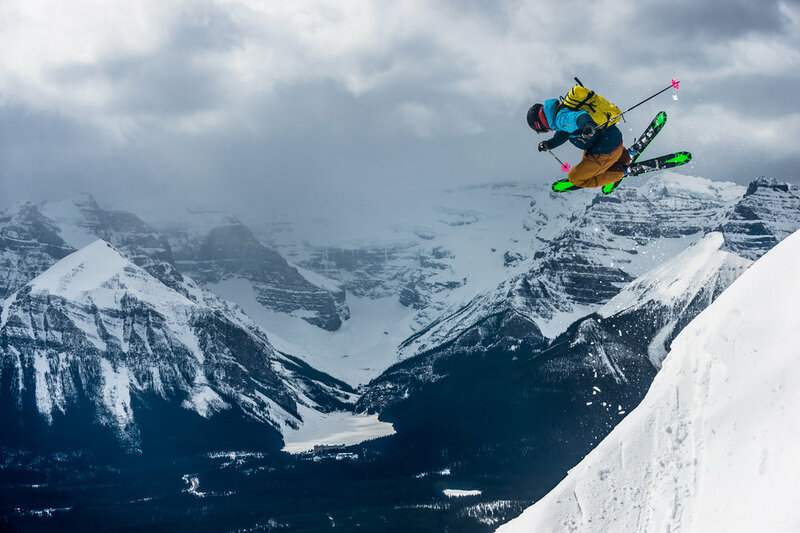 Skier, Keegan Capel at Lake Louise. 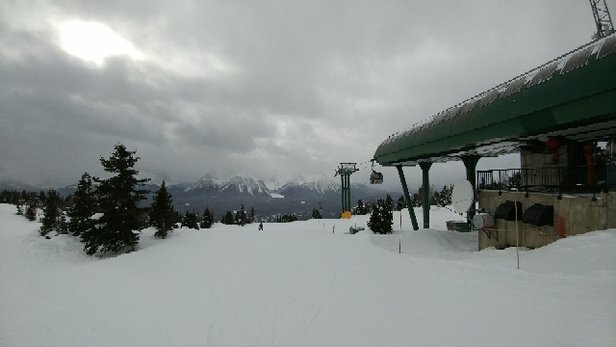 The clouds lifted just enough to get a few glimpses of the Canadian Rockies. 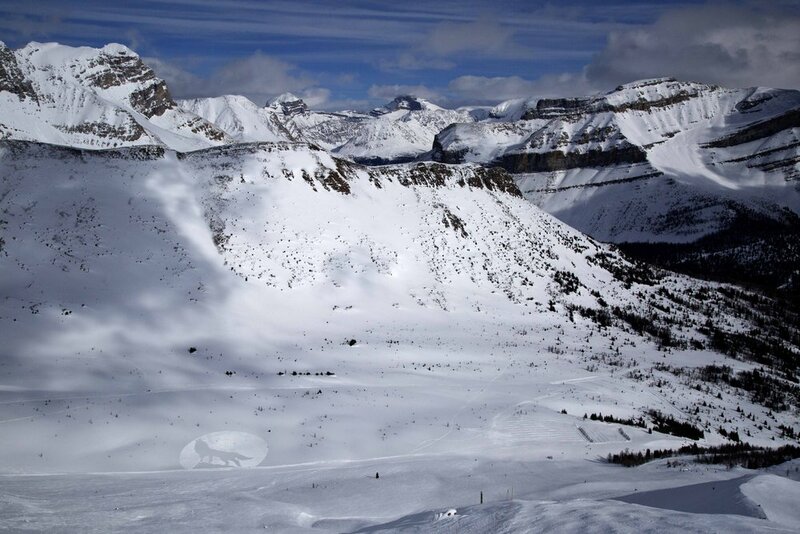 Frontside powder at Lake Louise Resort looking toward the lake itself. 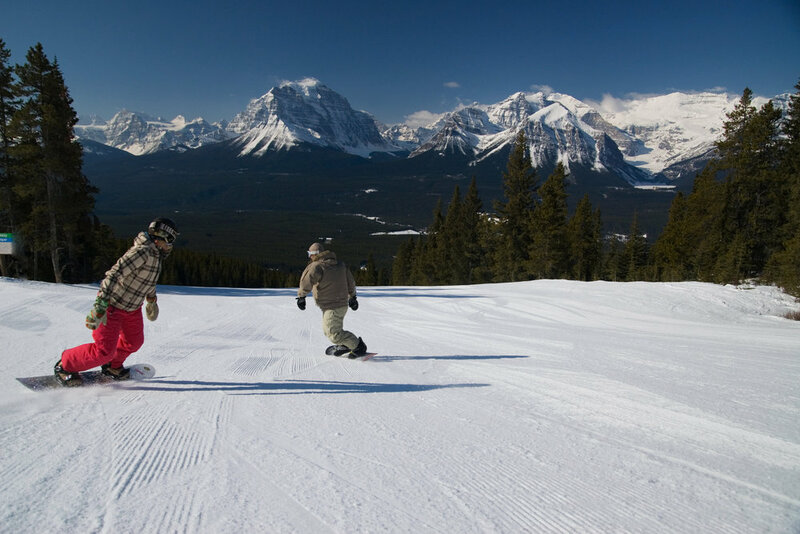 Sunshine, Lake Louise and Norquay are all located within Banff National Park, as is the town of Banff. 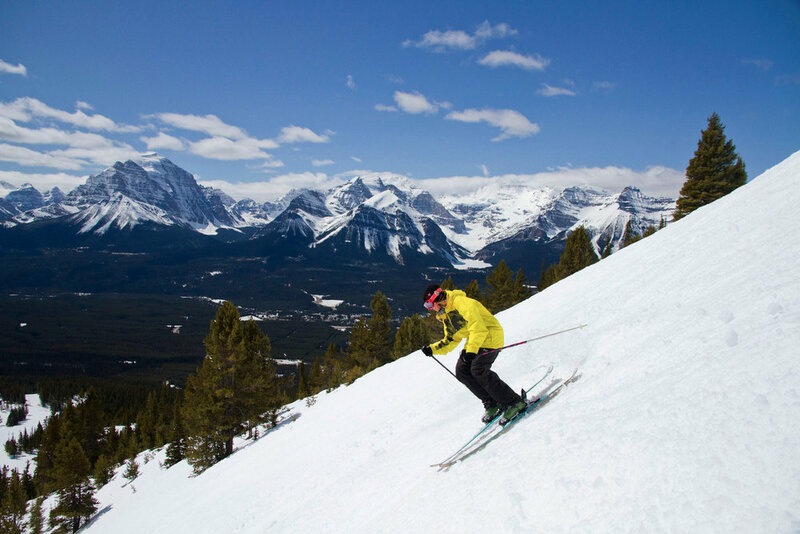 Spring skiing at Lake Louise. 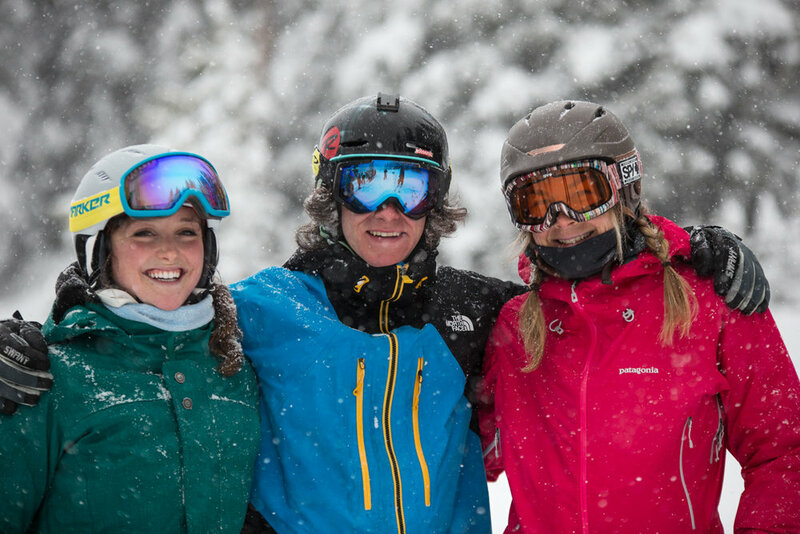 It's snowing in Lake Louise 2" of fresh powder is calling.